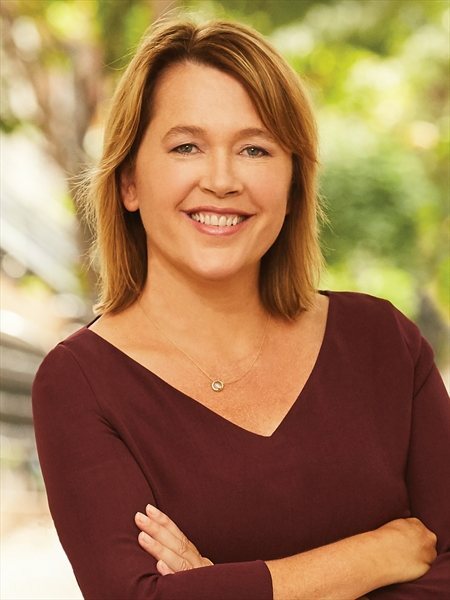 Repeatedly featured in the New York Times, The Real Deal, Realtor.com and Brownstoner.com, Susan provides her clients with honesty, integrity, and a deep knowledge of the New York City market. An outstanding reputation for service is truly what sets Susan apart in this very competitive field. Since beginning her career in real estate, Susan has achieved success that most agents only dream of and through an unparalleled work ethic, a passion for understanding the proper strategies in an ever changing market, and a keen ability to negotiate, Susan continues to thrive professionally as her referral base widens. Since choosing Corcoran, Susan has consistently won sales awards both within her office in Brooklyn Heights (Corcoran’s Multi-Million Dollar Club 2014-2016), as well as in the New York market overall. Most recently Susan was rated in the top 1000 agents out of 47000 nationwide by NRT (4th QT 2016). Susan enjoys an incredible 95 percent referral business and delights in expanding her client base while building lasting relationships. Susan’s ability to connect with her clients and her commitment to getting deals to the closing table in tough markets, have been the two things that have driven Susan to the top of her game. A deep respect for people’s money and her uncanny straight talk are what have become Susan’s signature traits. She is responsive, and driven with a sincere interest in finding creative solutions in competitive markets. She balances managing expectations with a deft ability to strategize, negotiate, and get the job done to the best interests of her clients.